The event included a presentation, competency surgeries and market stalls providing information from the various departments and agencies in the region, including the Ministry of Defence (MOD), the Animal and Plant Health Agency and HMRC. Mike Rowley from the Home Office gave staff guidance on how to write good competencies by following the STAR (situation, task, action, result) model. He told the engaged audience that a common fault is to concentrate too much on describing the situation and the task, and not enough on the action, which is what prospective employers want to know about. As a guide he suggested writing 20-30 words on the situation and the task combined, with 140-160 on the action, i.e. what you did, then wrap-up your competency with the result in 20-30 words. He also gave hints and tips for interviews, which were particularly useful for those who hadn’t been to a job interview for years. They included doing a dummy run to the interview venue and deciding in advance where you will place your coat or bag once you’re in the interview room. The aim is to reduce those factors that can make you anxious, so you can give the best possible account of yourself. Rebecca Hamilton from HMRC said of Mike’s session: “The information on STAR was really useful in understanding how to lay my competencies out - the presentation helped immensely. The feedback on the overall event was positive. Vivienne Fisher from the Department for Work and Pensions also found the event to be worthwhile, saying, “Really interesting, focused feedback in a constructive manner. I have taken a lot away from the event to assist others. Others also wanted to see the competency workshops rolled-out, in part so that staff could have more than one competency assessed. A longer event with more practice sessions was also suggested, as was providing examples of good and bad competencies. 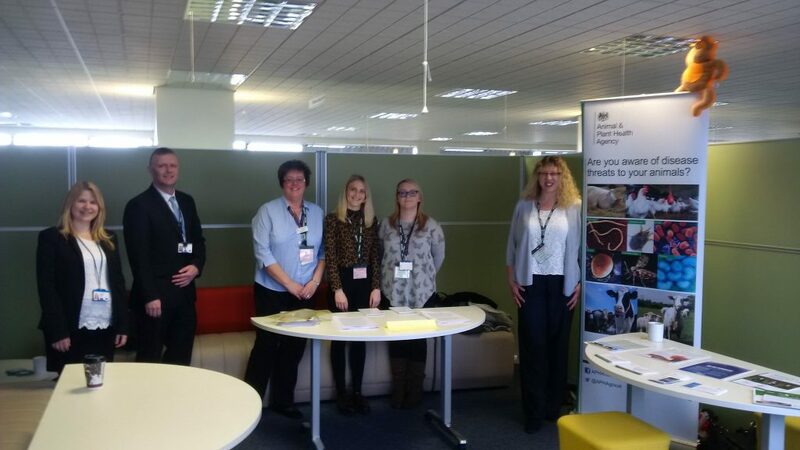 Civil Service Local would like to thank everyone in the redeployment network for organising and hosting the event, and the sifters and stall-holders for their time and expertise.